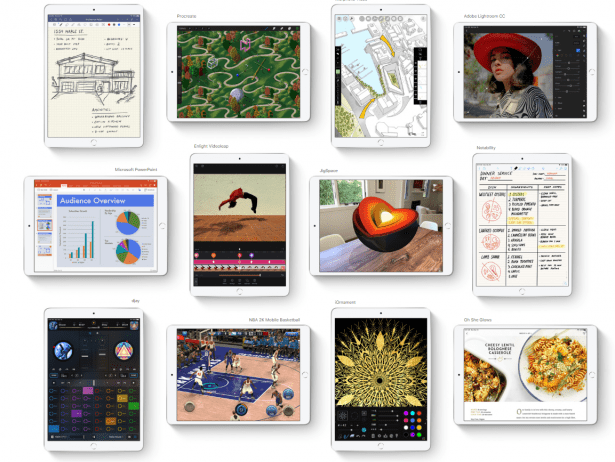 There are now five iPads to choose from after Apple confirmed the addition of two new launches to an already large line-up of products. 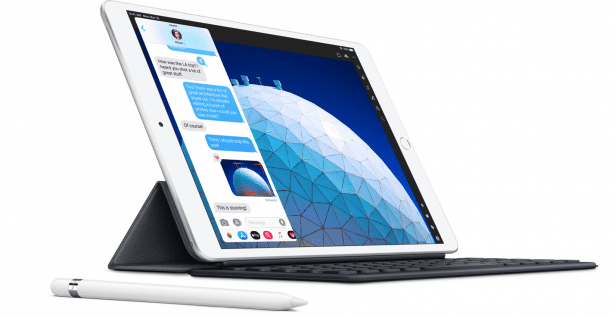 Alongside the £319, 9.7-inch iPad and £700+ iPad Pro models launched in 2018, Apple has updated the iPad Mini with newer internal hardware and launched an entirely new, larger iPad line, called iPad Air. Here’s what you need to know about each of these new models. Browse the best tablets from our tests to see who’s on top right now. This is not the first time Apple has named a product the iPad Air. 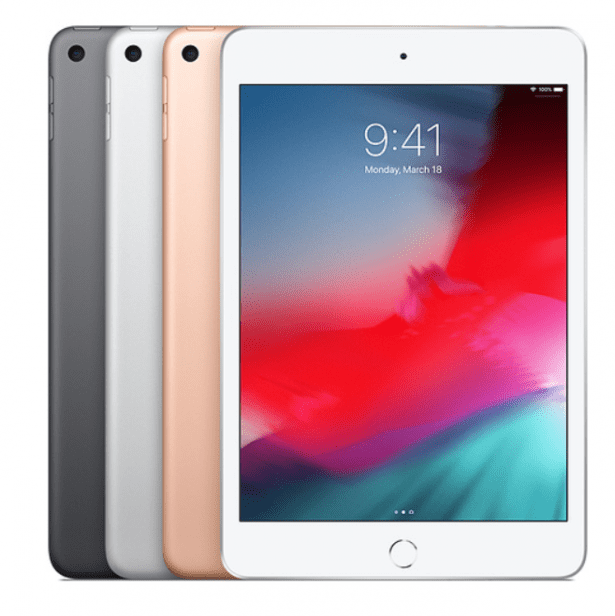 The Air moniker has previously been used on its basic, 9.7-inch models, with the Air and the Air 2 sold between 2014 and 2016, at which point Apple reverted to referring to the iPad Air as the iPad. Unlike its previous iterations, the Air now sits alongside the iPad as a more premium option, finding itself in between the most basic model and the ultra-expensive iPad Pro models. This device is substantially larger than the iPad, with a 10.5-inch screen. Despite this, it actually tips the scales at a slightly lighter 456g versus the iPad’s 469g. This is impressive given its much larger size. It also features 2017’s Apple A12 Bionic processor. This is the first time it’s been used in an iPad, and means it should be significantly faster and more power-efficient than the A10 Fusion chip found in the basic iPad. 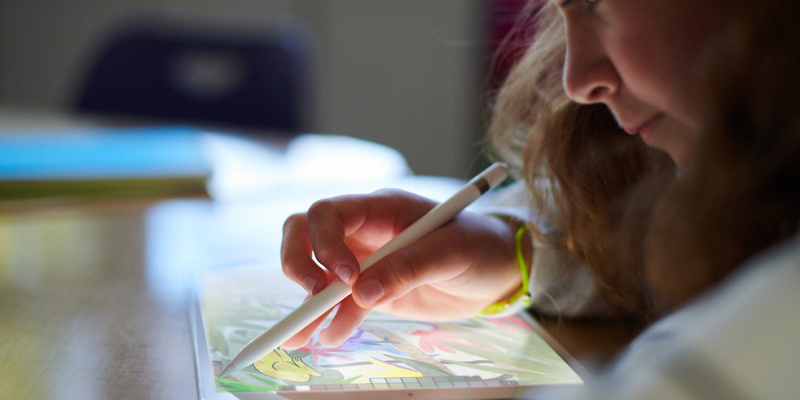 Like the basic iPad (and the new Mini), the iPad Air now supports the 1st-generation Apple Pencil. This differs from the 2nd-gen Pencil (only supported by the 2018 iPad Pro models) because it has to be charged plugged into the charging port of an iPad, making for a rather ungainly (and worryingly snappable) arrangement. The screen features 264 pixels-per-inch (PPI), which is the same as the iPad but less than the Mini. It also has Apple’s ‘True Tone’ and wide colour display technology, meaning it should be able to display more vibrant and accurate colours than the standard iPad. The base model with 64GB of storage starts at £479. The iPad Mini keeps its original price of £399, but now features the same processor as the iPad Air, making it significantly faster than the old 4th-generation model that was last updated in 2015. It keeps the same 7.9-inch display size as before, but now features the wide colour and True Tone tech of the Air and iPad Pros. It weighs in at just 300g, roughly the same as the old model, and up to 256GB of storage is available, but the base model comes equipped with 64GB. Both models are on sale today and Apple’s online store is showing delivery dates from 28 March.